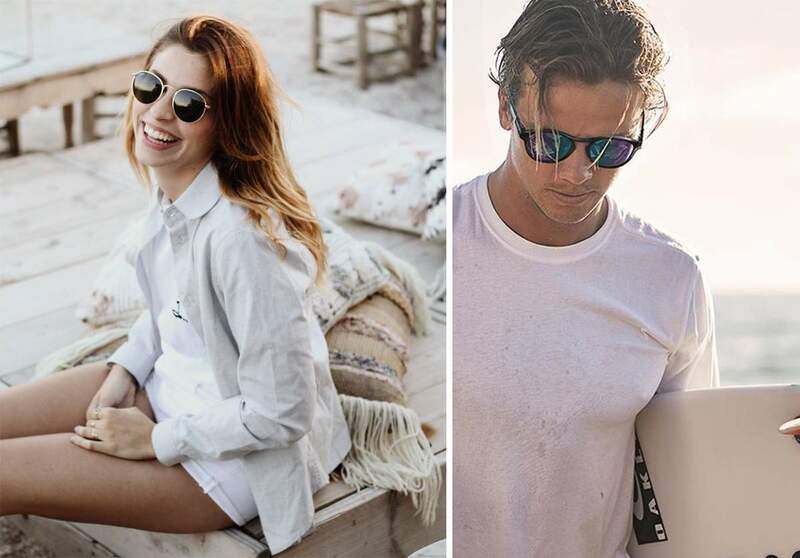 2017 has just started and here we are : one of our favorite sunnies’ brand has just rung the bell with a lot of attractive new things ! 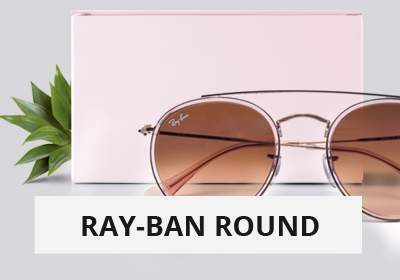 Retro-inspired, Ray Ban 2017 sunglasses have definitely a vintage look ! So chic, fun & hype ! 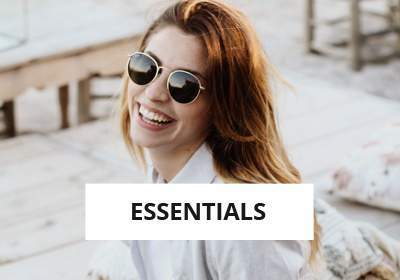 In one word the most popular & fashionable sunnies now on the market. Do not miss them ! 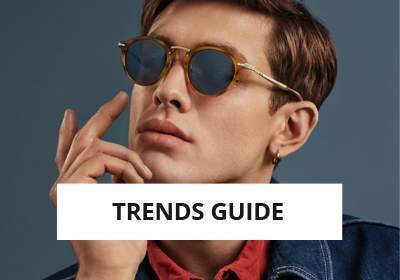 Just such as tattoo, vintage is beginning to attract more and more people coming from very different backgrounds, and one of the reason of this dazzling ascent is undoubtedly the fact that this style combines both a unic and authentic look. We like engraving what is meaningful to us, often linked to a strong symbolic, finally something which defines our identity. 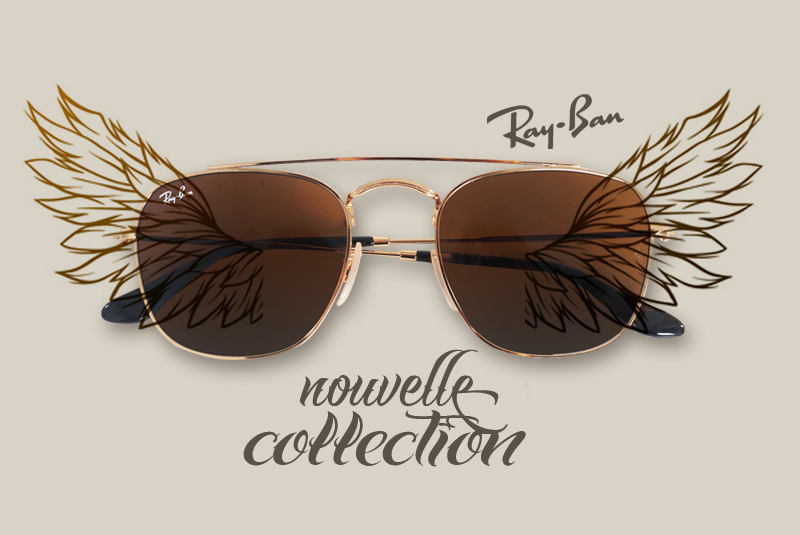 Just as Ray Ban who signs here a timeless and eternal collection. 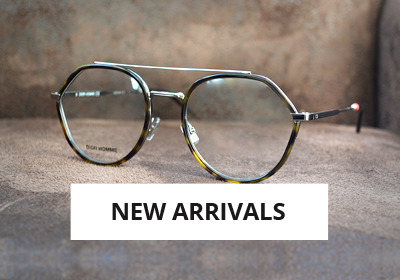 Frames entirely made in metal, refined lines and flat structures : welcome old school appearance ! 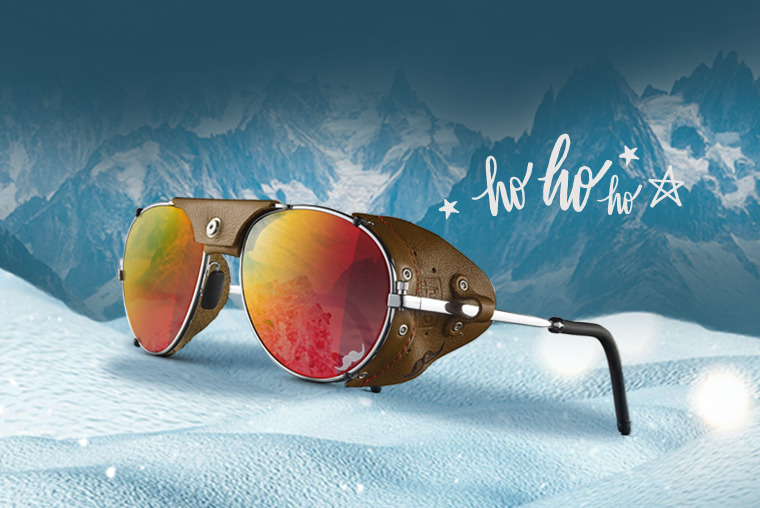 The double bridge of the iconic Pilote’s frame is here used on more current forms , easier to wear. 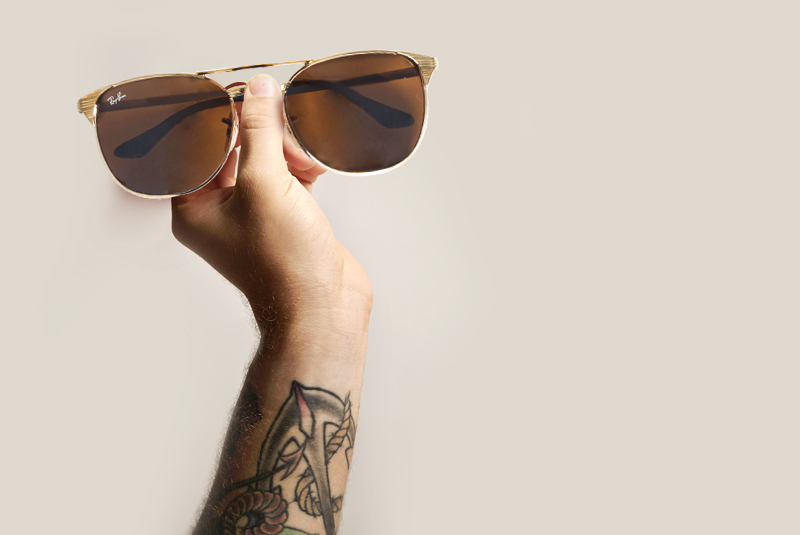 Ultra light and very comfortable, we’re definitly fond of its pantos shape and of its laser engraved small lines. Wish we could switch up the roles ! I wear yours, your wear mine ! 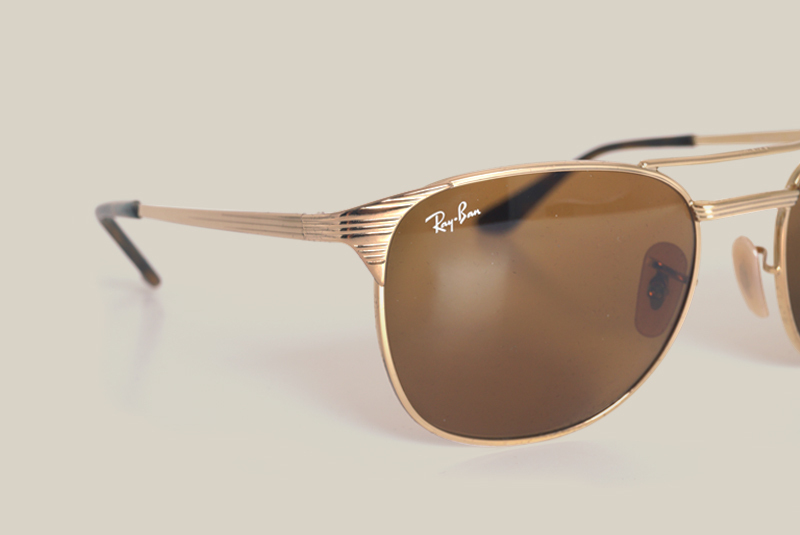 Gone are the days when your boyfriend couldn’t wear your sunnies beacause of their glamorous butterfly form ! Or when you wanted to pinch his curved-shield one. Do you see what I mean ladies ? Because your dress and high heels weren’t at all paired ! Now this time is over ! Identity before gender just ! 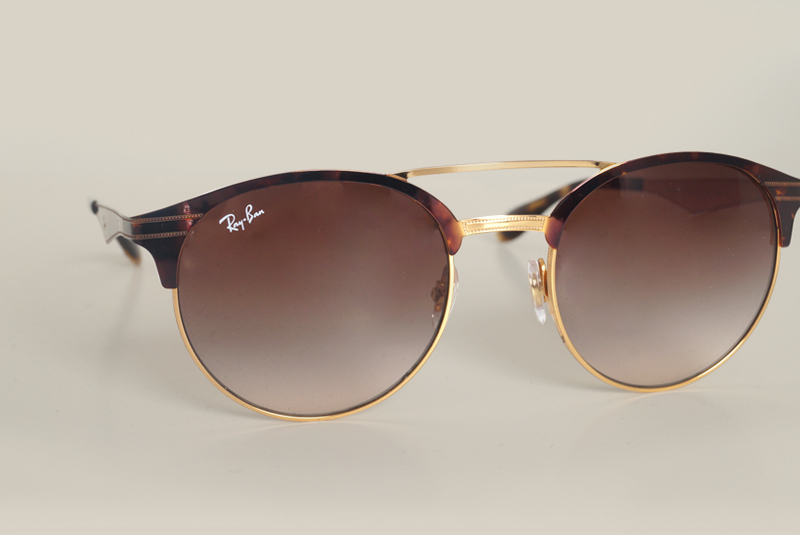 Simply have a look at the irresistible unisex charm of these sunglasses ! 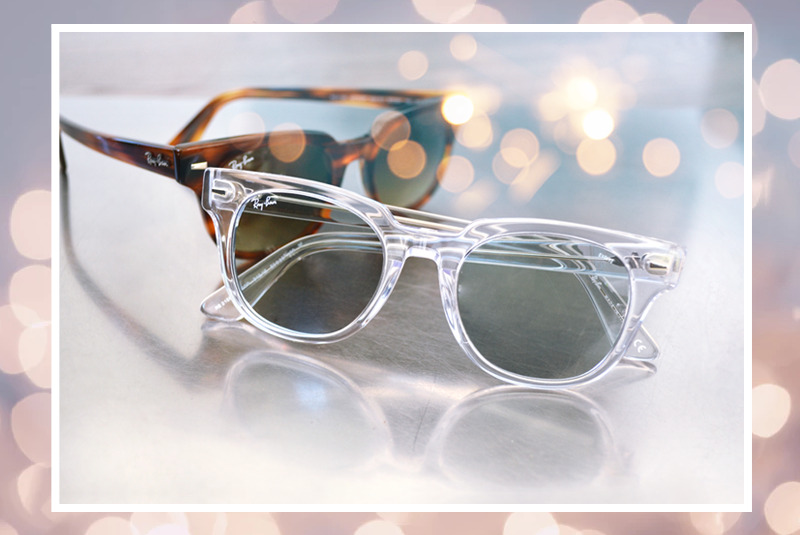 Let us introduce you the style of a Pilot frame revisited on a square rectangle shape. One of the big assets of this model is that it particularly fits with every shapes of faces ! 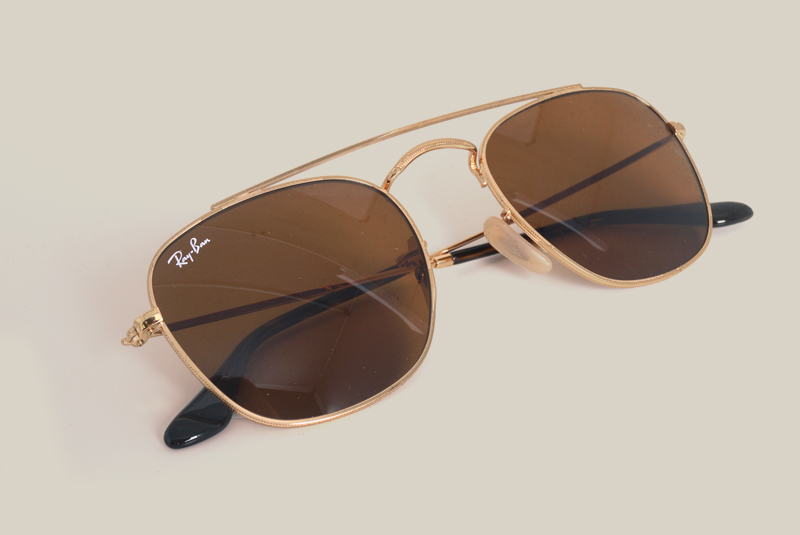 Still classic colors : golden, silver or bronze. 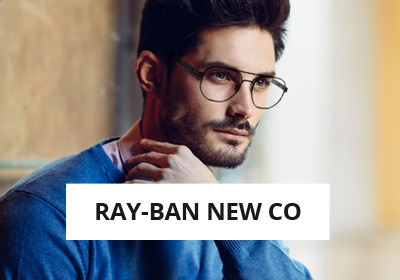 No excess on eye lenses’treatment. 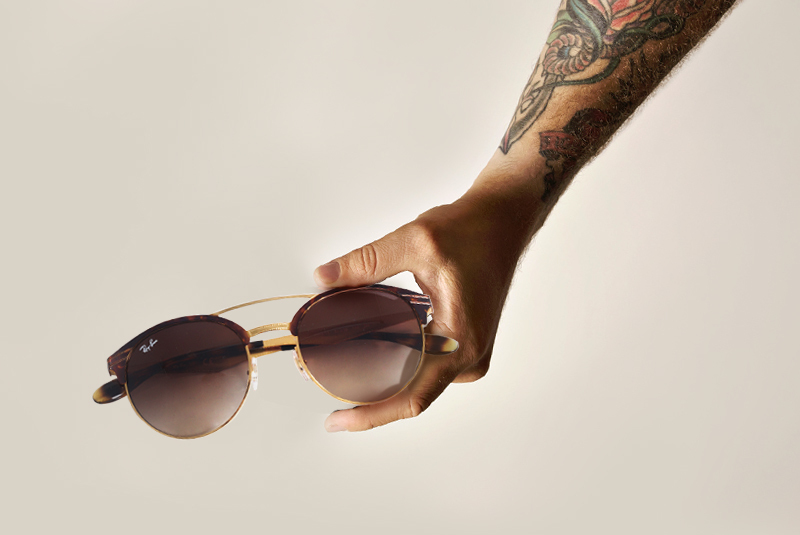 The faded-effect is still trendy while the green & brown shades guarantee a very natural vision. A beautiful achievement !